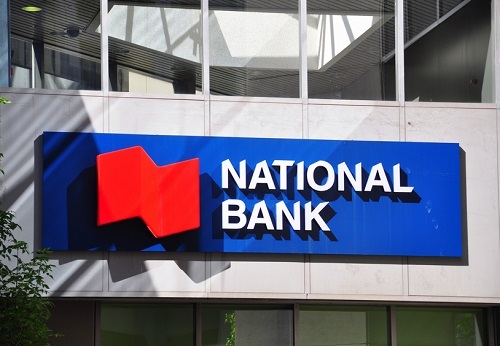 National Bank’s abrupt dissolution of its broker division is but a portent of what the mortgage brokerage sector can expect in the next few years, according to an industry veteran. Effective this month, National Bank will be utilizing a third-party model in providing its branded mortgages, specifically through the mortgage process outsourcing firm Paradigm Quest. The closure of the Bank’s broker-mediated distribution has left Scotiabank and TD as the last of the Big 6 to sell mortgages through brokers. In a recent contribution for The Globe and Mail, RateSpy.com founder and intelliMortgage planner Robert McLister stated that the Bank’s move offers a look at how the industry would conduct its business in as little as half a decade from now. “Most homeowners will start their rate shopping online. Why? Because it’s fast and convenient. Mortgage websites that appear highest on Google will get the most traffic and set consumers’ rate expectations,” McLister predicted. Brokers will still have a place in this landscape, however, as they will prove instrumental to those who prefer alternative lending avenues. “The best deals often come from big bank challengers. Brokers will always be invaluable for consumers who don’t want to compare rates themselves, or who can’t get approved by a bank. With all the recent government rules, some lenders now have eight different rates for a 5-year fixed mortgage,” McLister wrote. And all the time, banks will remain in the broker channel (albeit indirectly) to stay profitable.